Establishing a modern multi-modal transportation system. Municipal governments have the primary authority and responsibility to implement these policies. The Municipal Implementation Tool (MIT) series is designed to introduce local officials and citizens to planning techniques that may be useful in their communities. 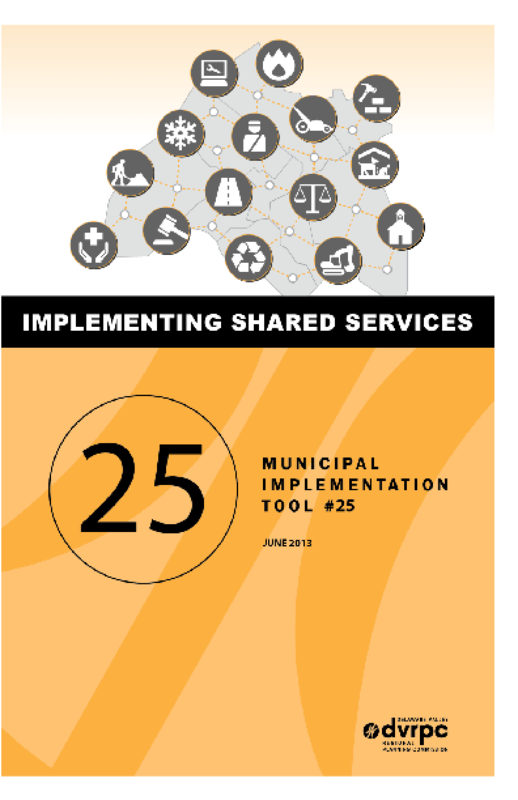 Each Municipal Implementation Tool covers a different topic and provides an overview of the use of the tool, the benefits, and best practices from within the Greater Philadelphia region.